Falaise is the first meeting between two major players of the Portuguese improvisation landscape. For those paying attention, neither should be a stranger by now. Besides being a powerhouse bassist with extraordinary technique, Hernani Faustino is one of the people behind the Clean Feed Label and integrates Nobuyasu Furuya's formations and Red Trio, who recently recorded albums with John Butcher and Nate Wooley.Pedro Sousa is among the most gifted improvisers of a younger generation of musicians now flooding the city. 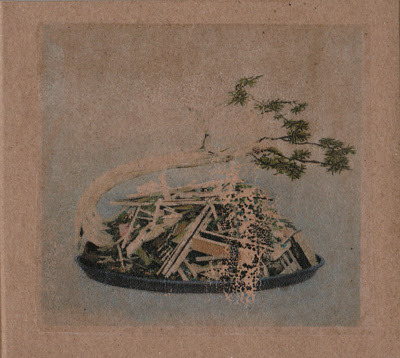 Already the possessor of a distinct abrasive timbre and an extremely sensible listening capability, which make him an extraordinary duo player.Throughout the whole record, both the language and communication are in constant co-relation.Consisting of four pieces, Falaise is the distilling of all their qualities as players, ranging from melodically introspective and entwining to percutive and disjointed, passing through fiery and radiant churns of free saxophone and double bass energy. 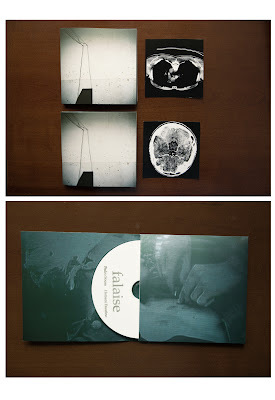 With total regard for dynamics,timbre and articulation as a duo, Falaise is improvisation in it's prime. 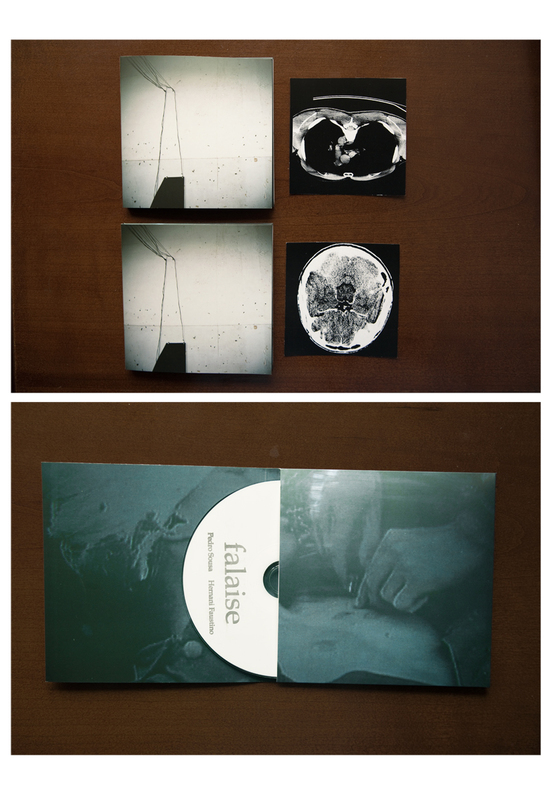 The record comes in a digipack format, adorned with 3 original photographs by António Júlio Duarte. Inside each cover there is a different print from a series of 100 photographs of António Júlio Duarte made purposedly for the record.